What do those words say to you, when you read them? Do they provide a window into the life that you have lived upon this earth? Would you attach some other adjective before or after those words that would give a stranger a better understanding of who you are? These are questions that I want you to ponder and answer for yourself. Today, women of the 21st century have been given one of the biggest challenges of all time. How will we define our womanhood? Will we define it by God’s definition and by who we are or will we allow the world, a world that cannot identify with our womanhood, to define it? How will we carry ourselves and what will we teach our upcoming generations about women? I think that it is time that we begin to identify what it means to be a woman, a woman of faith. As of yet, I provide no answers to the questions that I have asked, on this page. I believe that these are topics that the Lord desires for all of us to pray and ponder over. How will we answer these questions? 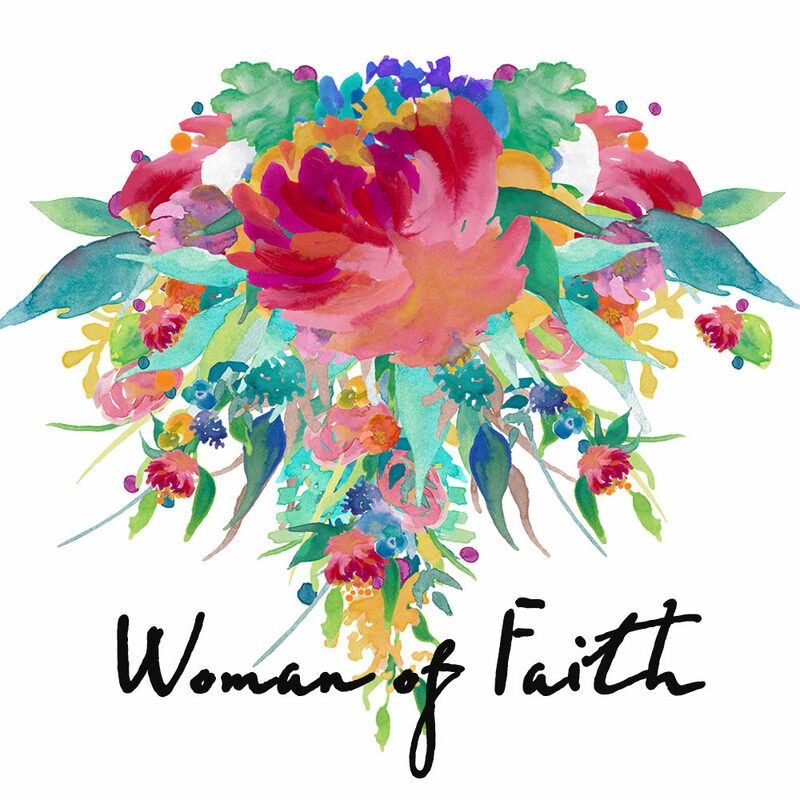 What do we believe to be fundamentally true about being a woman, a woman of faith? I will be discussing some of these questions on my blog, but it is important that you not wait for me to provide my answer. You and I face the same challenge. Whatever age bracket you fall in, you and I together are shaping history for the women of tomorrow. What will they see when they look back on us? What will they say? How will the women that we are today, encourage them to live tomorrow?